WHY : VERVE hosts a #ProseccoThinkTank each month to provide an easy relaxed atmosphere where women can speak their minds about current feminist issues. 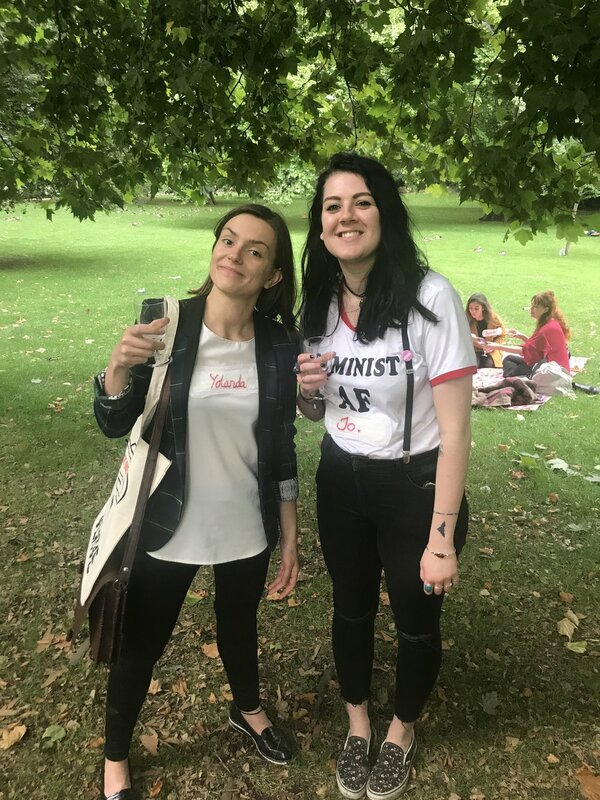 The refugee crisis and how it affects women and girls is a topic that comes up again and again so we teamed up with Bloody Good Period to educate us and explain how we can turn our words into actions and up our Karma Footprint. 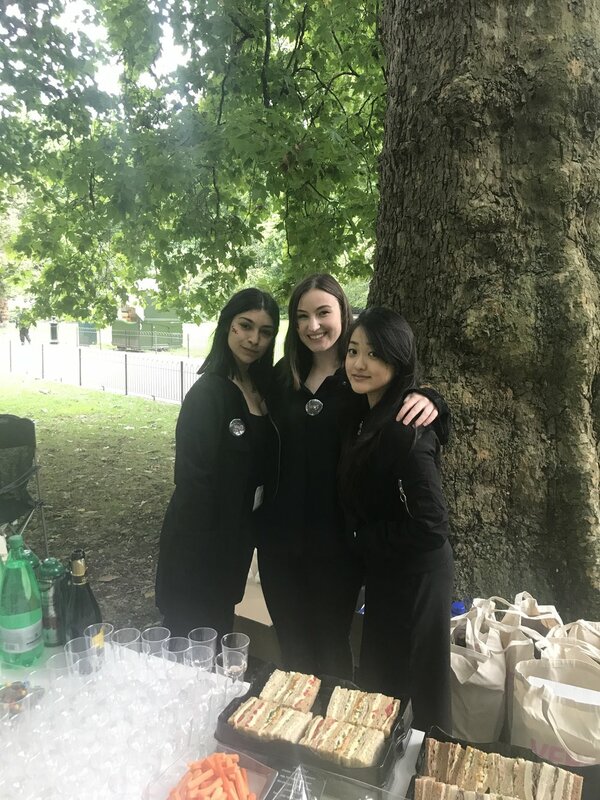 50 badass women showed up to St. James Park for prosecco, maxi-tag name-tags, BGP x VERVE swag bags, PROSECCO and a lot of BLOODY fun! The event started at 6pm and went on until we had to turn on our iphone torches in order to keep the conversation flowing. 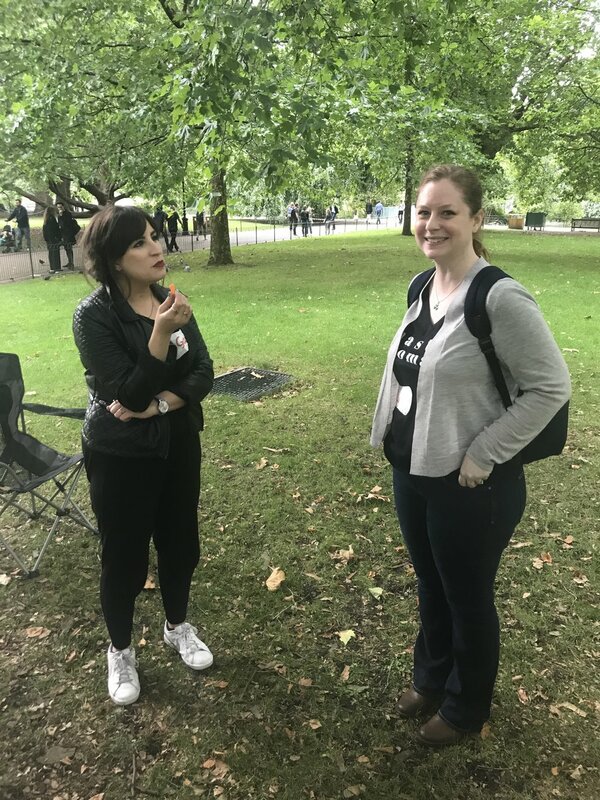 Gabby the Queen BGP rounded up volunteers looking for ways to increase their Karma Footprint by joining up with Bloody Good’s charity partners…. 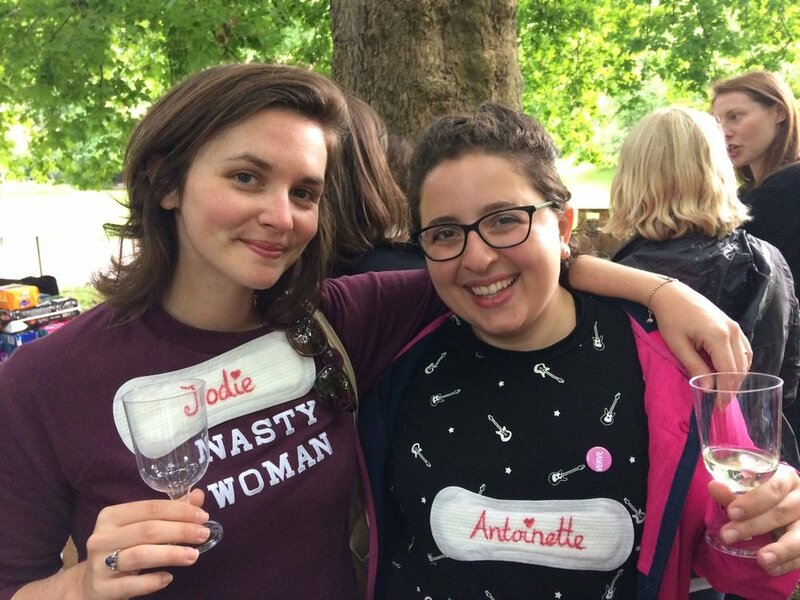 £170 was raised & 40 packs of period products were donated... AND a few women signed up for monthly recurring donations - whoever you are - YOU ROCK… Actually you ALL ROCK! It was so much - that we’re already discussing our next partnership event! 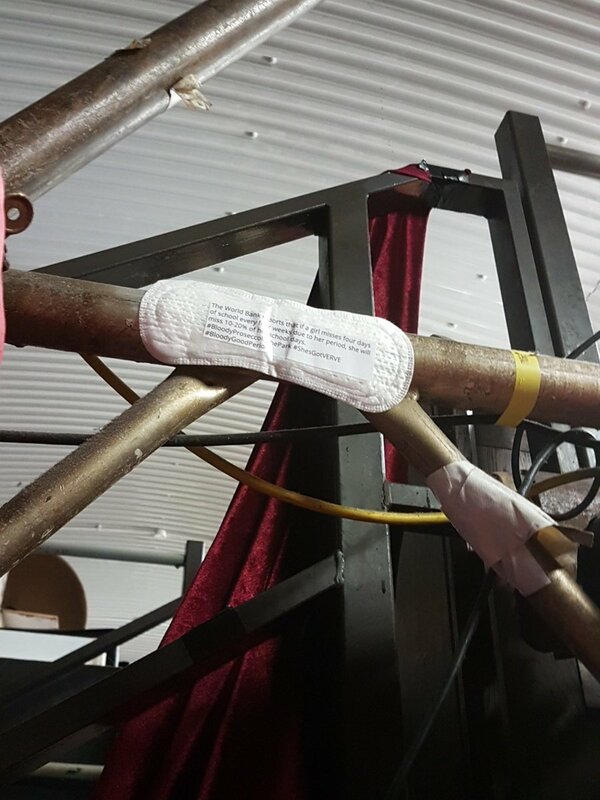 If you missed the madness and still want to make a contribution to BGP - head to their donations page HERE. Thank you to all who made it a truly HERstoric event!